Dreaming of an all inclusive round the world cruise holiday? You're one closer to booking the ideal World Cruise holiday. 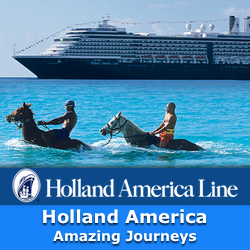 If you have always wanted to see the world the best way to do it is on a cruise. Princess Cruise offers you to sail for more that 100 days and visit more than 40 breathtaking ports and many fascinating cities. Traveling from Los Angeles to London you will explore such spectacular cities as Mumbai, Dakar, Darwin and Melbourne. Celebrity Cruises offer you to see a variety of cultures and climates while remaining as relaxed as possible. In the same holiday you will explore Marquesas Islands, French Polynesia, Cook Islands, New Zealand, Australia, India, Egypt, South East Asia and parts of Europe. 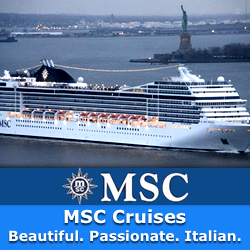 No doubts world cruise is a dream of many tourists. If you have any questions on Round the World Cruises or any other Cruise - call our helpful and knowledgeable cruise travel specialists in Kilkenny on 0818 333 901, who can answer any of your questions on Cruise Travel - Book with Confidence with Ireland's Cruise Travel Specialists. 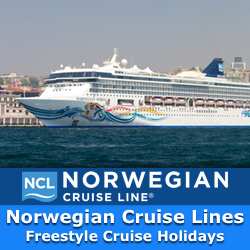 Visit our Discount Cruise Special Offers and search and book the best value cruise holidays from Ireland. Or browse our Exclusive Luxury Cruise Holiday Packages, where all the extras make all the difference! 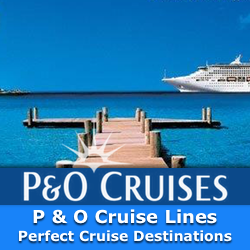 CruiseParadise.ie is Ireland's Leading specialist in cheap cruise deals. 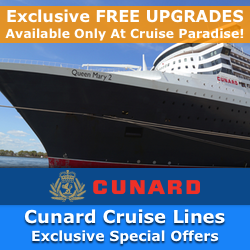 Specialising in Caribbean Cruises, Med Cruises and World Cruises; Cruise Paradise offers Irish Customers the biggest selection of cruises for the unbeatable lowest prices. 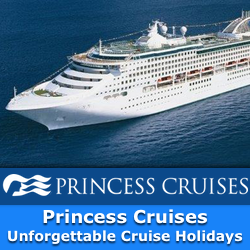 Cruise Paradise is a Licensed and Bonded Travel Agent and is Ireland's No. 1 Low Price Seller of Cruises for many of the Worlds Leading Cruise Companies including Celebrity Cruises, Royal Caribbean and Princess Cruises. 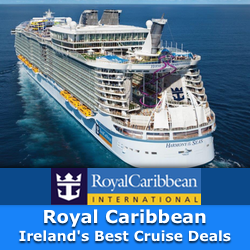 Ireland's most popular Cruise Destinations are the Caribbean and the Mediterranean Cruises and we have hundreds of all-inclusive holiday deals.